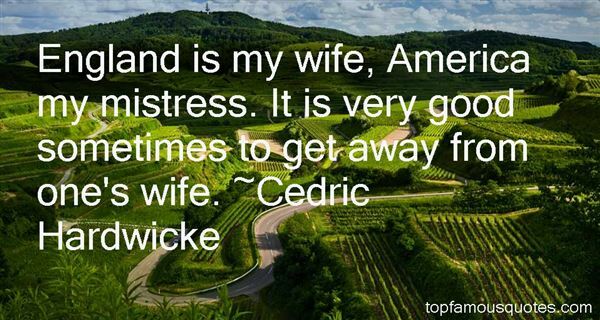 Reading and share top 3 Cedric Hardwicke famous quotes and sayings. 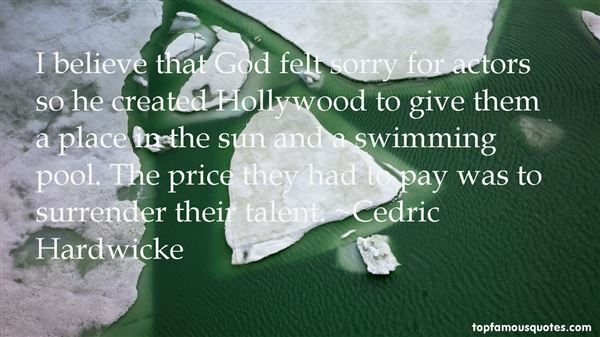 Browse top 3 most favorite famous quotes and sayings by Cedric Hardwicke. 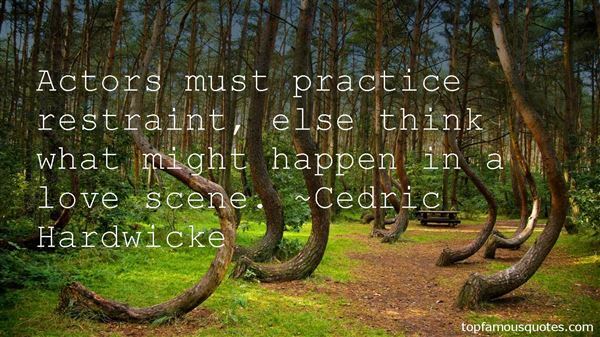 If I were to remain silent, I'd be guilty of complicity."